LifeNets director Luis Mundo from Guatemala writes about the latest livelihood project Quetzaltenango, Guatemala. "I am sending you photographs of a project LifeNets undertook with Jaime Gonzalo Ortiz. 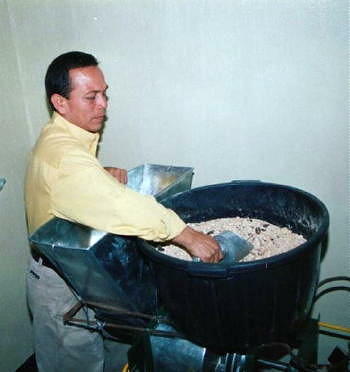 Mr. Ortiz had lost his business in El Salvador where he used to live. 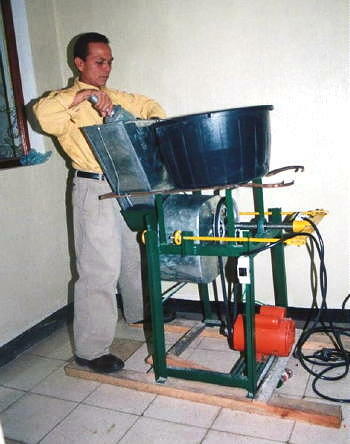 He came to Quetzaltenango, Guatemala and began a new business which LifeNets has helped him with. The photos below tell the story. 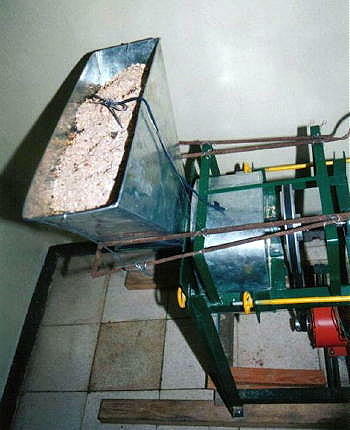 The project is to make "atole" which is ground seed. This he, then, sells. 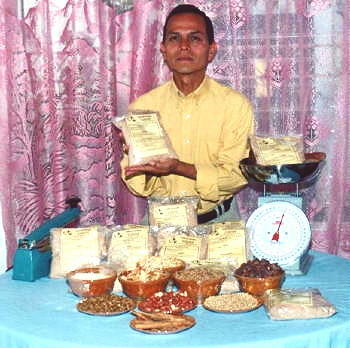 He was without work, now he buys seed, grinds it into flour and sells it. The flour has similar nutrition to milk."